Last month I had the pleasure of attending the Secrets of a Stylist workshop styled by Summer Watkins of Grey Likes Weddings. I’m dying to show off my images from the workshop, but I can only give a sneak peek until it gets published on Grey Likes Weddings. So here is just one of the many beautiful images from the workshop. 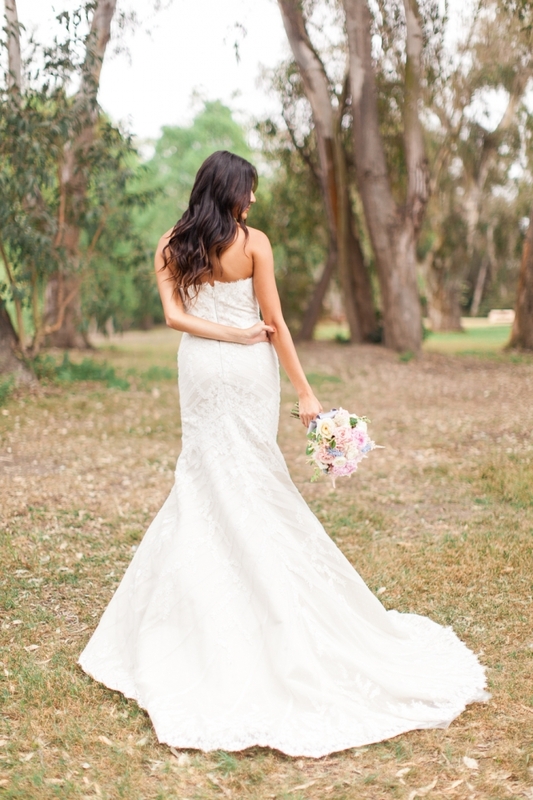 How gorgeous is this dress provided by Blush Bridal Couture? !